Your communication is better now! 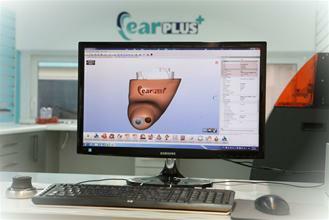 EARplus exclusively first develops in Greece the innovative three-dimensional printing technology for hearing aids molds and shells by DDSP 3D Laser Printer. 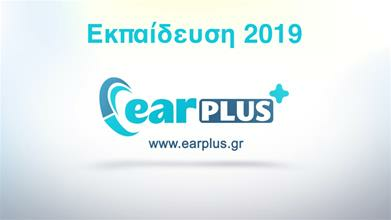 Vista company appointed EARplus as the exclusive representative in Greek market. 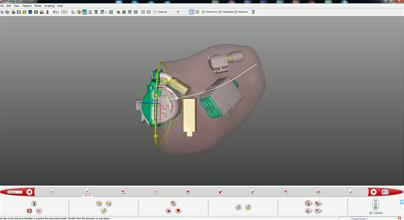 EARplus exclusively first in Greece offers the new hearing aids design software - RSM. 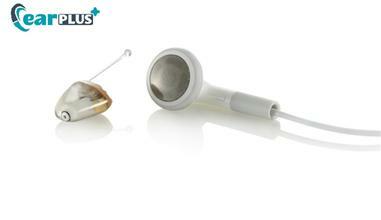 Only from EARplus the invisible in the canal hearing aids by 3D Laser printing technology. Exclusively from EARplus in-ear monitors construction & reconstruction for professional musicians with the fit and comfort only 3D Laser DDSP technology can offer. EARplus digital earplugs for hunters, professionals and amateurs sport shooters, with the fit and comfort only 3D Laser DDSP technology can offer. EARplus custom passive earplugs from your earprint for music with Elasin filters, for swimming, TV-Studio and others, built with 3D Laser DDSP technology. 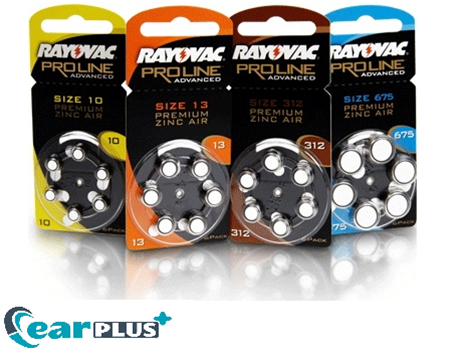 EARplus now offers a variety of high quality products with its own logo. 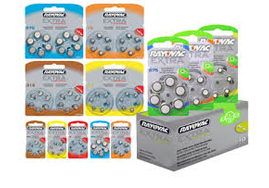 Rayovac, the No.1 hearing aids batteries manufacturer, appointed EARplus as the official representative in Greek & Cypriot market. We are delighted to inform you that Dry&Store company, appointed EARplus as the official representative in Greek & Cypriot market. 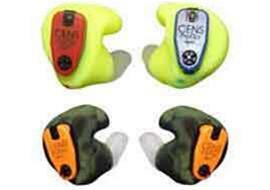 Geemarc company, appointed EARplus as the official representative in Greek & Cypriot market. 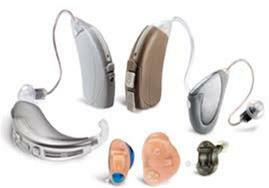 I may experiencehearing lossHow can i find out more? FOR YOUR FAMILY Enjoy the company of your family and join every conversation again. 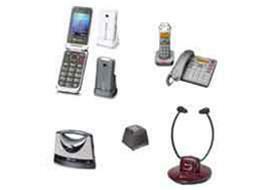 AT WORK Solve effectively the problem of communication at your workplace . YOUR SAFETY FIRST Drive, walk and move around in the city all day long with safety. QUALITY OF LIFE Enjoy every minute of your life by being able to participate in every activity. Your guarantee is our wide network of partners. The nationwide network of well-equipped store ensures fast and quality service in a modern and pleasant environment with easy access. Get help and advice. Schedule a visit with an EARplus audiologist today.